JOPLIN, MO (KFVS) - Seven years after one of the deadliest tornadoes in U.S. history and the Salvation Army continues to provide relief efforts in Joplin, Missouri. The tornado killed more than 160 people and destroyed more than 7,500 homes and 500 businesses on May 22, 2011. 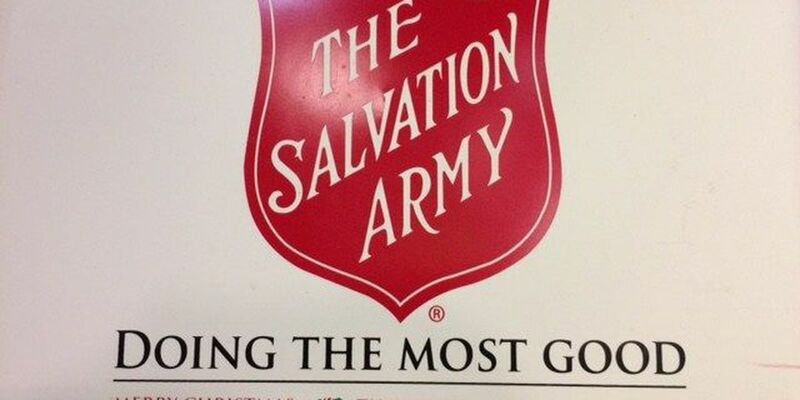 According to the Salvation Army, it has spent a total of $8.3 million on relief efforts there. Public donations raised $6.5 million. Immediately after the tornado hit, emergency disaster relief efforts started with food, hydration and basic necessities including clothing, diapers and groceries. The Salvation Army said it funded building 22 homes with Habitat for Humanity. Twelve of them have been finished and another 10 homes are anticipated to be finished in 2018.